Today, your corporate brand also relies on the brands of your individual team members. Here’s a quick guide on helping them stand out. Building your corporate brand isn’t enough. Today, companies need subject matter experts, executives, and team members with strong brands of their own. Yet many organizations—including marketing departments—don’t have a clear sense of how to help their team members foster their own brands. 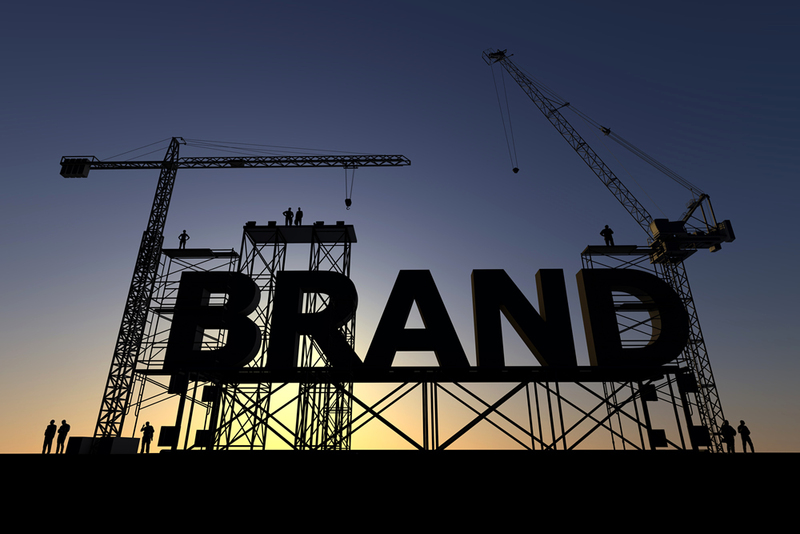 Investing in your team’s branding has numerous benefits for your business, from employee retention to overall company visibility. Here are creative ideas to encourage your team to grow their reputations, which will, in turn, benefit your business. Create platforms for them to contribute: Give your team a platform to share their ideas and build their brand under the auspices of your business. Blogs, social media accounts, podcasts, and other company content marketing initiatives are a great place to have your team share their ideas. Consider engaging a wide range of people for participation. 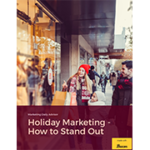 Not only will this contribute a diversity of ideas and voices to your content marketing efforts, but it will also help build your team’s confidence to focus energy on personal branding efforts. Encourage them to be socially active: Socially active employees can quickly build platforms and followings. Set some ground rules; if employees are going to use social media to build professional reputations, ask them to be professional and abide by social media usage policies. Consider encouraging them to become employee advocates. Employees that share your best brand content can stand out, while boosting the signal on your content. Provide time for branding activities: One way to encourage your team to develop personal brands is to include this in the goals they’re measured on. For example, set a basic number of blog posts that employees are expected to contribute each year. Include this as part of their annual goals. Once you’ve formalized these requirements, help make the broader efforts a success by providing time for branding activities. Whether it’s an hour per week or an afternoon per month, set aside time during work hours to make your vision a reality. Team members with strong brands, especially in marketing, can significantly benefit your organization. From press visibility to speaking at conferences, the brand-building advantages are endless. However, many organizations need to take the lead in helping their staff develop this asset. Dedicate time, encourage social engagement, and provide platforms for expression. It will pay off, as your company reaps the rewards of a connected, prolific, and well-known team.